Samsung Galaxy S10 release date, price, specs, design & other features!!! I am a big fan of mobile phones, and I don’t joke with quality products. The Samsung Galaxy S10 has won its way to my top listed mobile phones this year; this mobile phone is an incredible innovation in the history of cellphone devices. The Samsung Galaxy S10 has all possibilities of being the best version Samsung has released in years. Although the Samsung Galaxy S9 didn’t meet its expectations, the Galaxy S10 promises to be a better version. There are reports that the Galaxy S10 will have four variants sizes which would range from 5.8 inches for the S10 lite, to a larger 6.4 or 6.7 inches for the S10 plus. 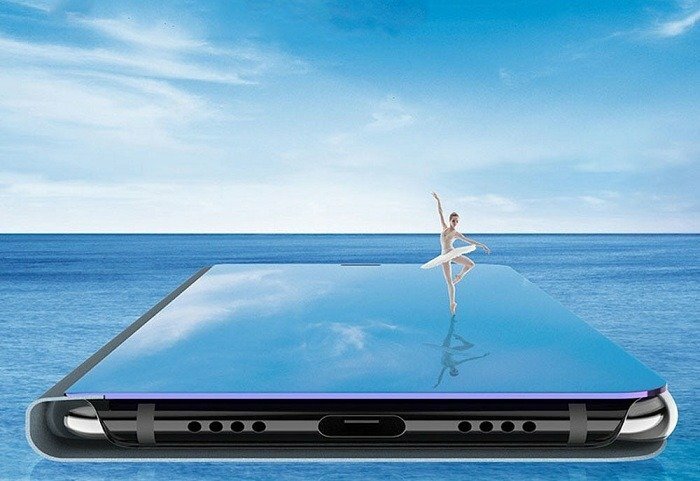 The features of the S10 would have a flat display, while the expensive and largest may support up to 5G with a total of six cameras occupying the rear and the front. 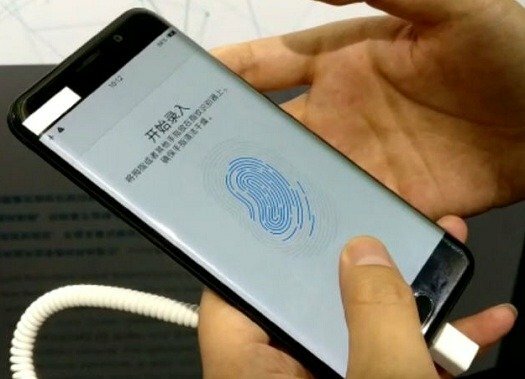 It will also feature an ultrasonic in-display fingerprint sensor in some of the models. There will also be a bezel-free display which would have a hole-punch cutout designed for the front-facing camera. All these are lovely right? And the best part is it is literarily around the corner. Below is all the information that you need to know about the samsung Galaxy S10, including the possible release date, the specs, and other necessary details. 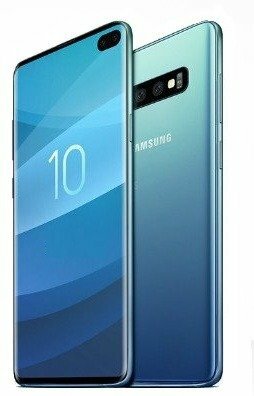 Many people have long anticipated the release date of the Samsung Galaxy S10. It is, however, predicted based on the similar pattern of the S9 that the phone will hit shelves at a later time in March (possibly middle of March) as the company has announced that a launching event would take place on Feb. 20. There are repeated reports that the Samsung Galaxy S10 and Note 10 are not the only premium phones that Samsung will introduce this year. Samsung has also revealed at a developer conference in November last year that it will also launch a fancier and foldable phone like none other which is nicknamed Galaxy F. Although it was only shown briefly, many people expect its debut sometime this year. There is not an official word on the price range of the Galaxy S10 yet. However, some estimates can give us an idea as to what we should expect from the cost of the phone. So, the starting price for the 5.8-inch S10 Lite based on the information received by Gizmodo UK from a reliable tech retailer is £669. The next would be the 6.1-inch S10 at £799, and the last topping the range is the S10 Plus at £899. The S10 Plus can either be 6.4 or 6.7-inch depending on the person you ask. 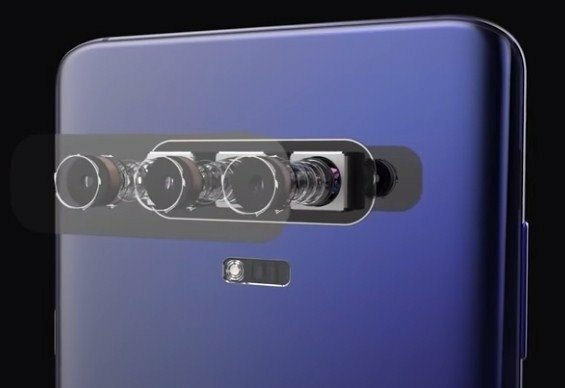 The standard S10 will feature a single-lens punch-hole camera right in front, a triple-lens camera at the rear, tiny bezels at the top and bottom of the screen, and a USB-C port, a headphone port measuring 3.5mm, and a speaker on the bottom of the phone. 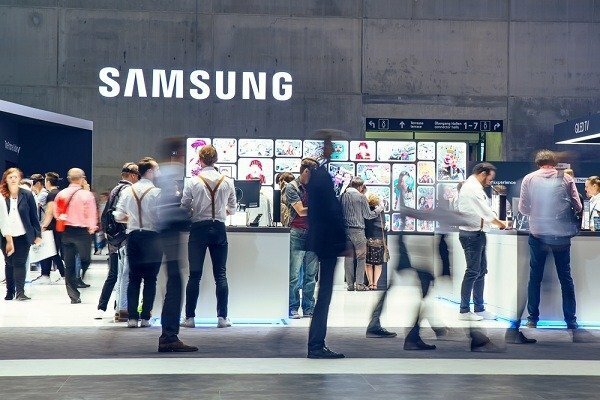 A Samsung analyst believes that Samsung galaxy will likely design the S10 to have a triple-lens camera, together with a 3D sensor for a better and increased reality content. We can also guess what might power the Samsung Galaxy S10. Samsung announced the Exynos 9820, and so, this is likely what will power the phone in areas that is outside the United States. The Exynos 9820 is a chipset, an octa-core chipset which is built on an 8nm processor. It makes it a smaller version of the 10nm Exynos 9810 found inside the Galaxy S9. With such reduction, the Galaxy S10 will have a 10% reduced power consumption rate. The above features are also advantageous to gamers. With the GPU offering power efficiency up to 40% and better power performance, players will surely have a better experience. Although these are constant speculation that we have gathered so far on the Samsung Galaxy S10, they are still susceptible to changes before the release date. So, there may be other updates and official statements that may arise, but for now, these are the features of the Samsung Galaxy S10.